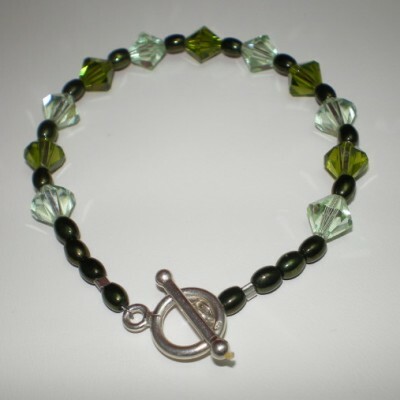 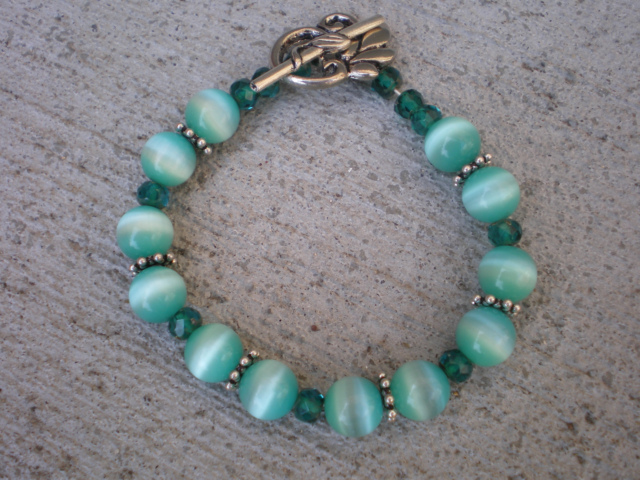 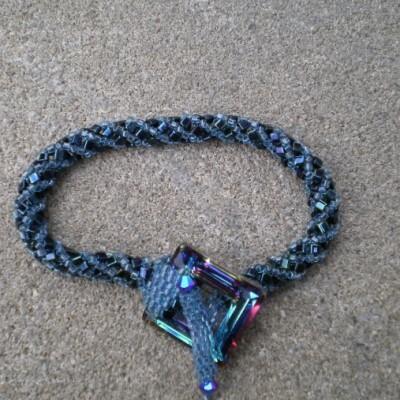 7 3/4″ handmade beaded bracelet. 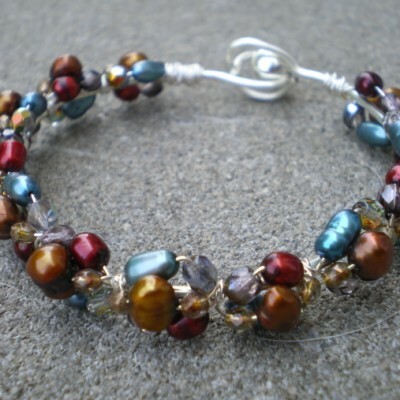 Large cats eye with faceted fire polished rondell glass beads,bali sterling silver spacer beads,silver plated flower toggle clasp. 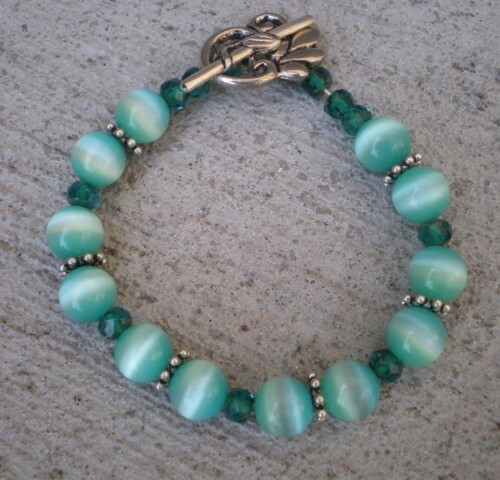 Be the first to review “7 3/4″ Large cats eye handmade beaded bracelet” Click here to cancel reply.